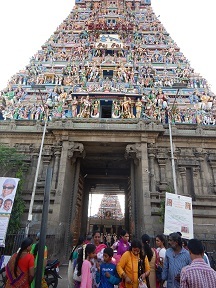 Chennai, the last leg – Discover India – North India Tour with family. T. P. Gopinath, January 19, 2019. Introduction: Chennai was our last port of call in the tumultuous ‘India tour with…..